Gone are the days when cars were restricted to a higher class of people. Thanks to the increasing number of affordable cars, more number of people can now own one. Owning a car makes our travelling so much more comfortable. However, most of the cars do not offer all the necessary accessories as the sale package. In fact, the base model of many affordable cars does not even offer an audio system. Hence, under such circumstances, it is always wise to choose some accessories that would make the car more of a complete vehicle. While some expensive cars demand high-level accessories like car alarms and security systems, budget cars need smaller things like a body kit or an audio system. So, here are the top five accessories for cars and motors that you should get for your new car without a miss. The car headrest hook helps to create an extra storage option. The hook can use to hang the handbags of groceries, toys, water bottles, baby supplies, etc., on the back side of headrests. Some people use the back seat for storing the shopping bags and other groceries after shopping. But turning the back seat in a storage place will not look good and extremely unorganized. 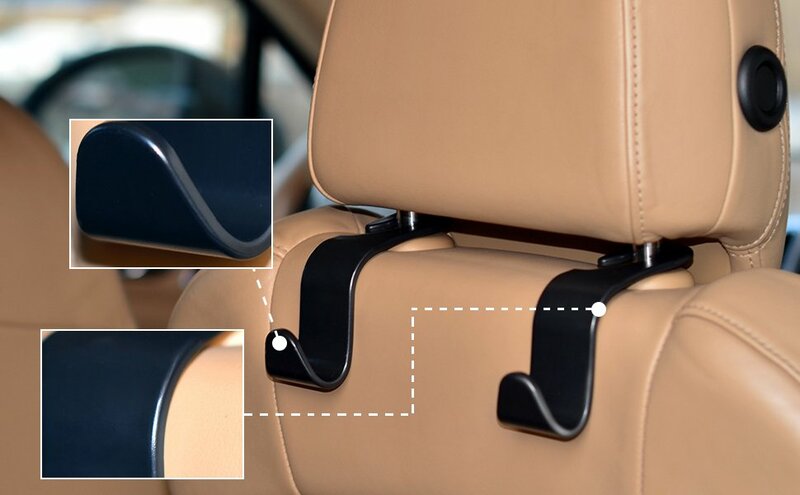 Hence, once you invest in these headrest hooks, it can easily hold a maximum weight of six kilograms. 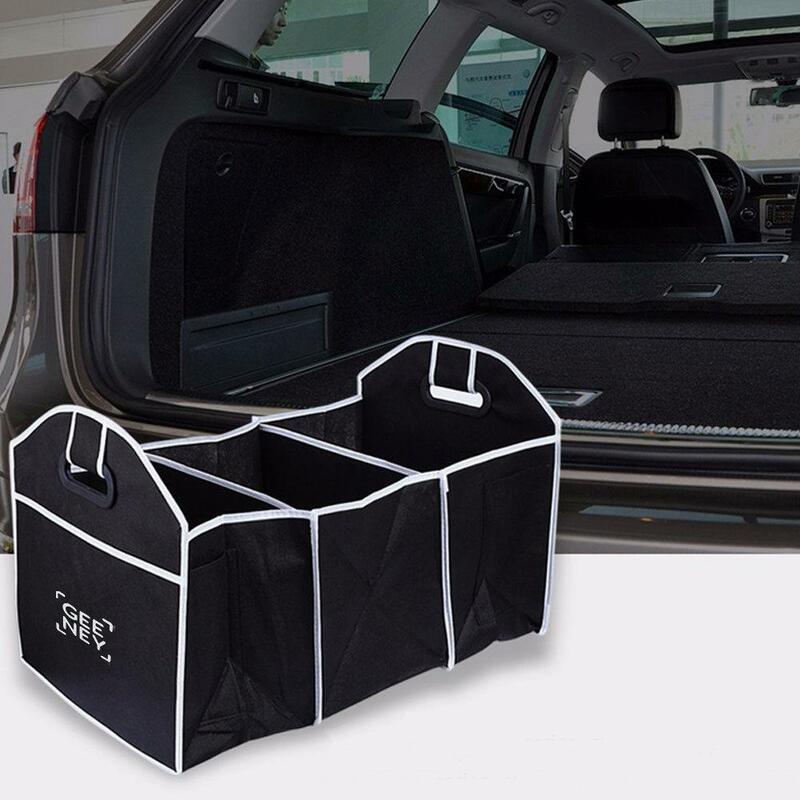 You can now utilize every inch of space on the boot of your car by using the car boot organiser. You can store weekly or monthly groceries and also other stuff in it. A boot organizer consists huge compartments. Moreover, you can also put some car repair tools or general essentials in the side pockets of the organiser. Some of the boot organisers are built with no-slip pads, which help to prevent the damages on the items that are stored in it. You can fold it after using as well. Some of them are also equipped with a removable insulated-cooler so that it can keep the drinks and foods items at the perfect temperature. It is one of the most widespread accessories which helps to reduce the odour that comes from floor rugs or smoke. 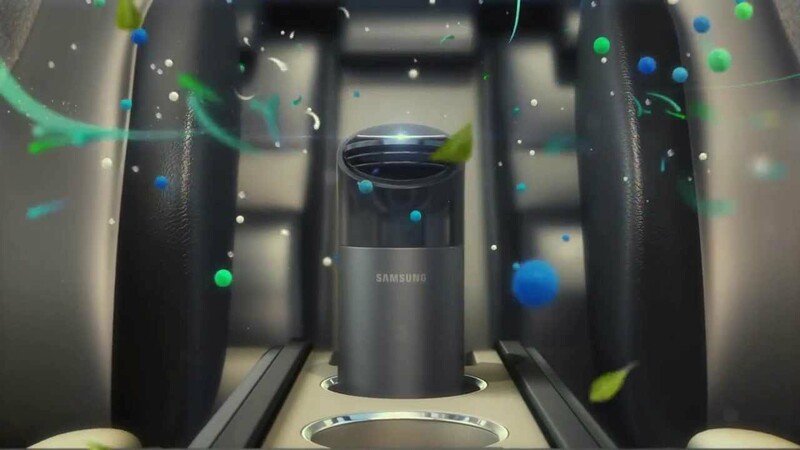 A car Ioniser quickly eliminates the peculiar smell and reduces the chances of sneezing, coughing, asthma, etc. Sometimes the drivers did not take care of the air pressure of the tyre. However, the tyre with insufficient air pressure not only hampers the performance of your car but is not safe also. Hence, it is always recommended to carry an Air Foot Pump while going for long drives. 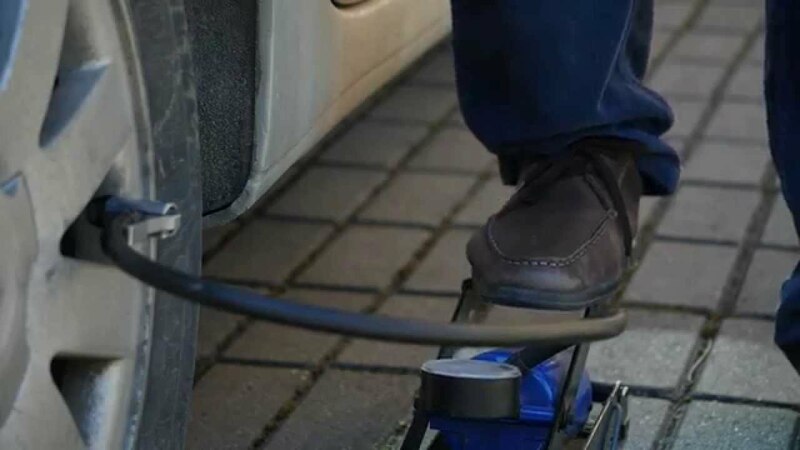 By using this, you will be able to fill the tyres that have inadequate pressure after checking it thoroughly. Due to poor postures of the driver or the co-driver, a heavy back pain may arise, especially as a result of long drives. The car seat lumbar support helps to correct your posture by providing support to the lumbar region. It is one of the topmost convenient accessories which helps to correct your driving posture. The above accessories make the car more convenient. Be it any from the list, the convenience that they bring is immense. 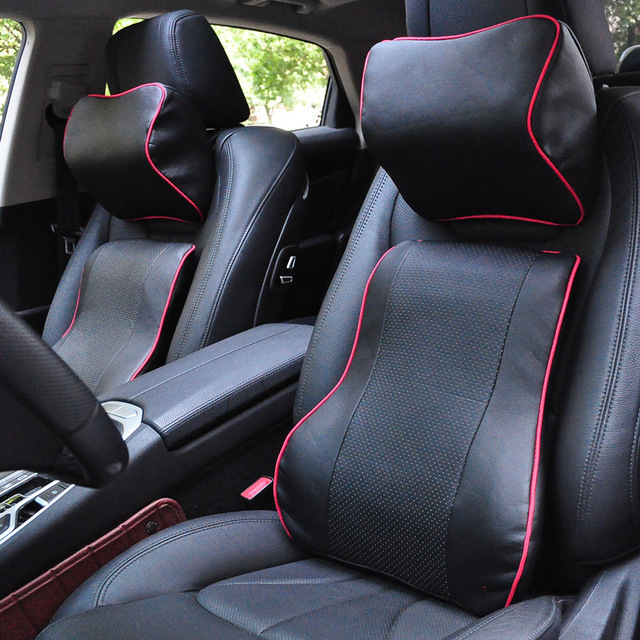 Plus, they help keep the car tidy and decluttered, besides helping you have a comfortable long drive.